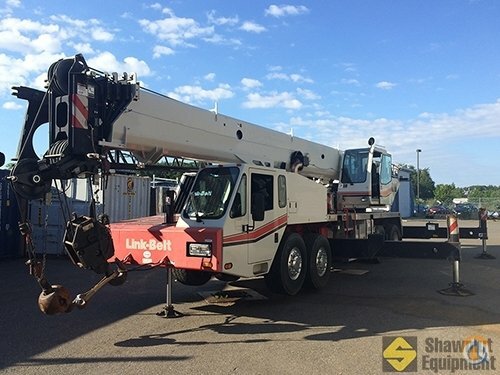 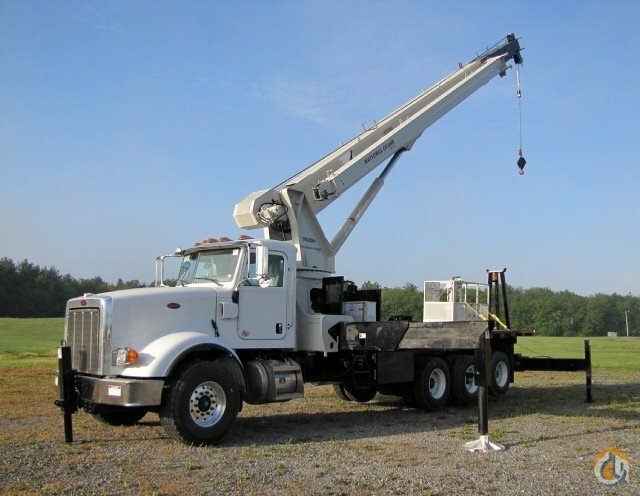 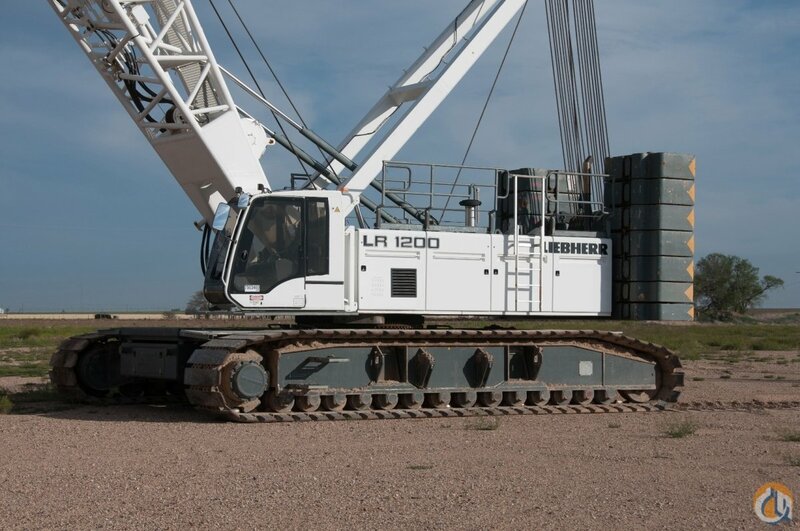 “We assessed several different options and decided on the LG 1750 from Liebherr. 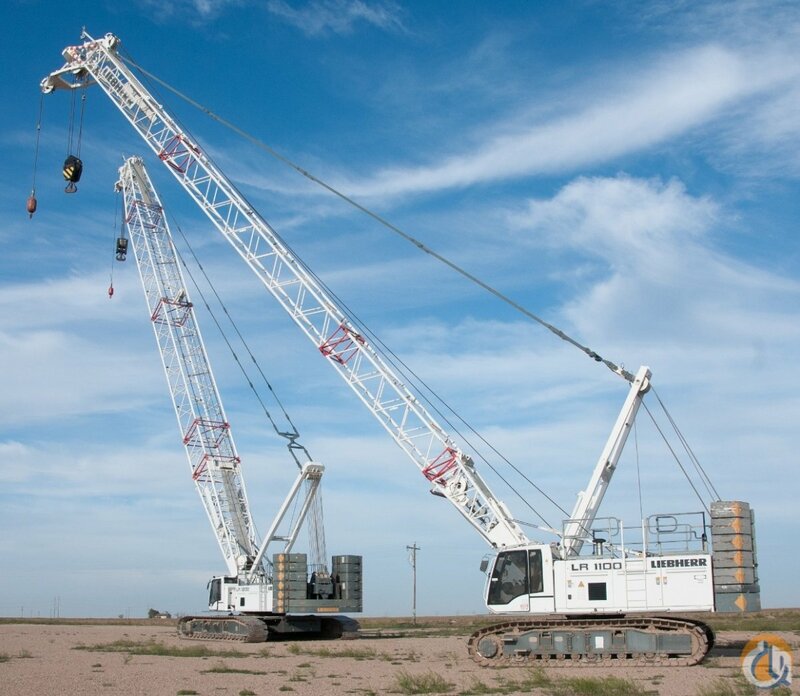 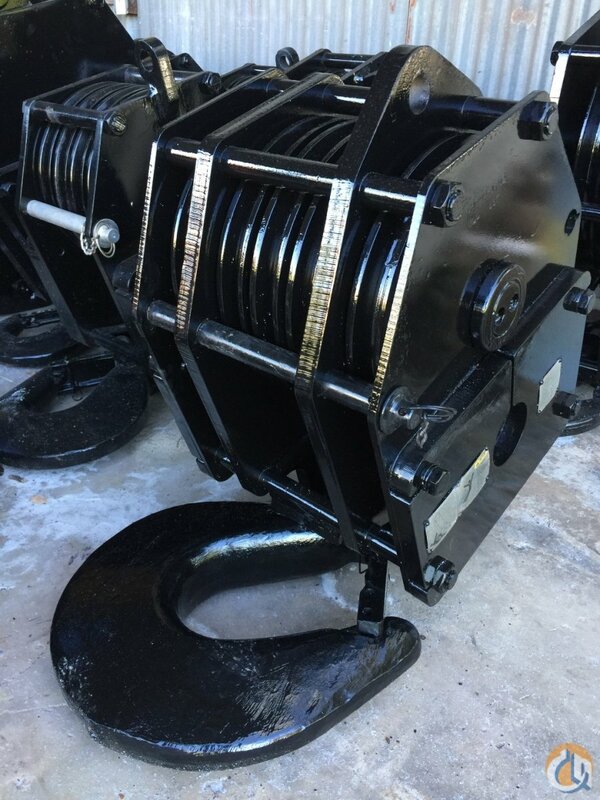 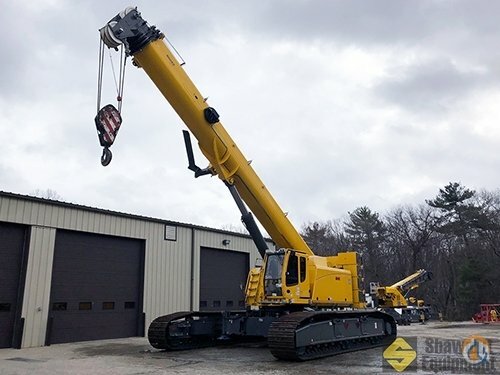 Not just because it retains its value well, which is very important to us, but also because of the product quality and the professionalism of the Liebherr specialists and the company’s good after sales service. 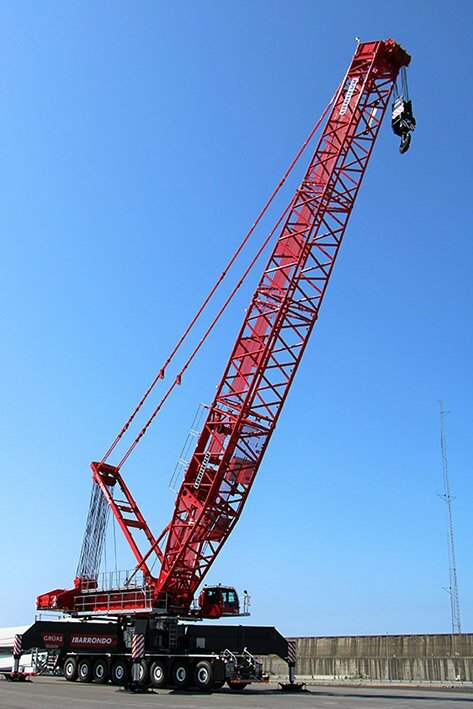 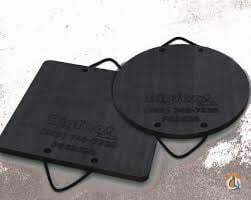 That makes a real difference in our industry,” says Mikel Ibarrondo, Managing Director of the Group. 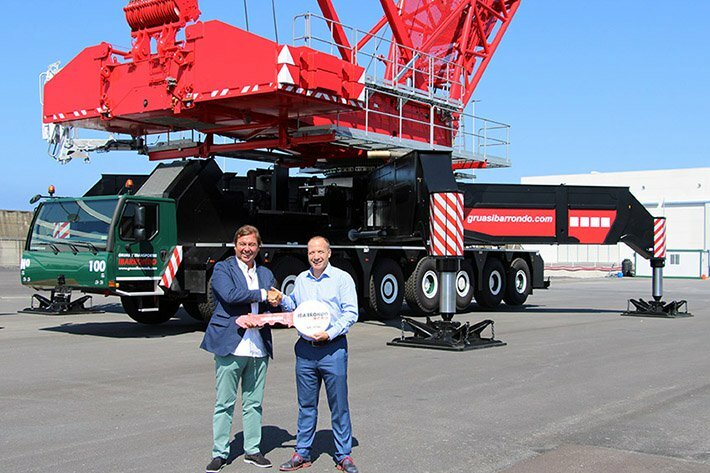 Ibarrondo’s new Liebherr lattice boom LG 1750 mobile crane.